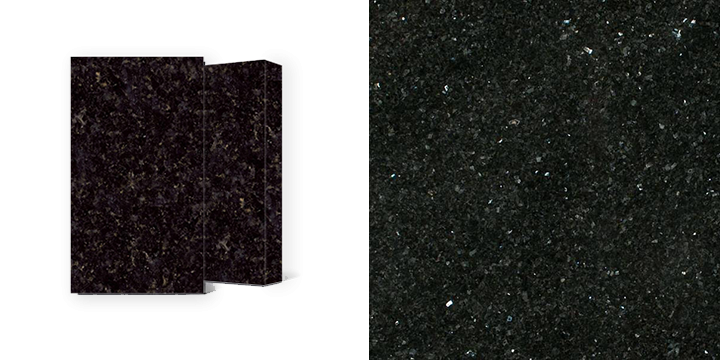 Al-Murad Granite worktops specialises in supplying and fitting premium quality granite and quartz worktops. 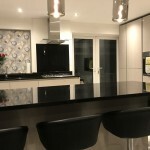 We have over 25 years experience in the DIY industry and have been supplying and fitting granite worktops for many years. 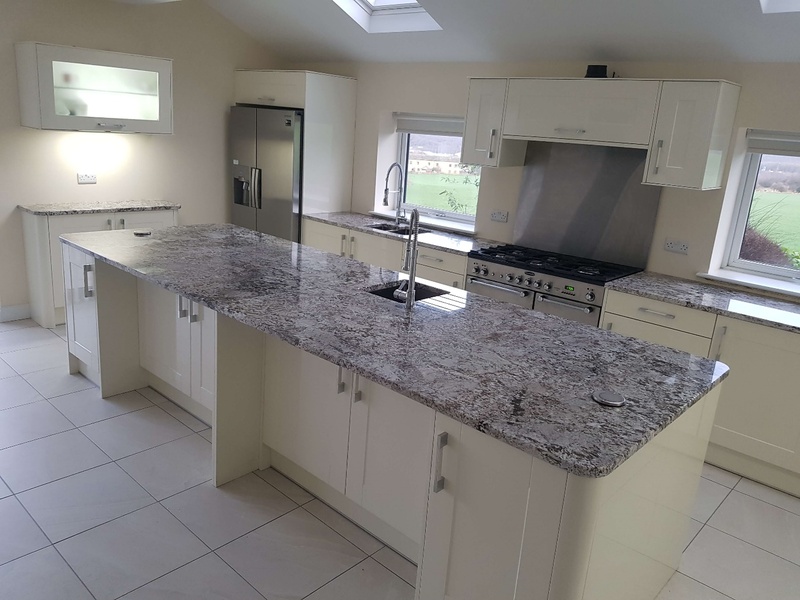 We have fitted thousands of worktops all around the country, be sure to have a browse our gallery to see some of the worktops we have fitted for our customers. At Al-Murad Granite worktops we have a showroom which is open to the public and is located in Leeds where we have all our granite and quartz worktops available for you to see on display. Our showroom is open 7 days a week so feel free to come visit us when you can. If you are not located within proximity of our showroom, not to worry, we have over 40 Al-Murad stores around UK where you will be able to see our granite and quartz samples on display! At Al-Murad Granite worktops we believe that customer satisfaction is our utmost priority, therefore we make sure that all our jobs are carried out by qualified and experienced professional fitters. At Al-Murad Granite worktops we also provide a templating service, which is where our qualified fitters will come over to measure your worktop and create a template to give you the perfectly suited worktop for your room, The templates are brought over to our work station located in Leeds where we have up to date state of the art CNC machinery in order to make sure that your worktop is tailored with absolute precision cutting. With over 25 years of experience, we are so confident in our work that we provide a massive 10 years warranty with our worktops. 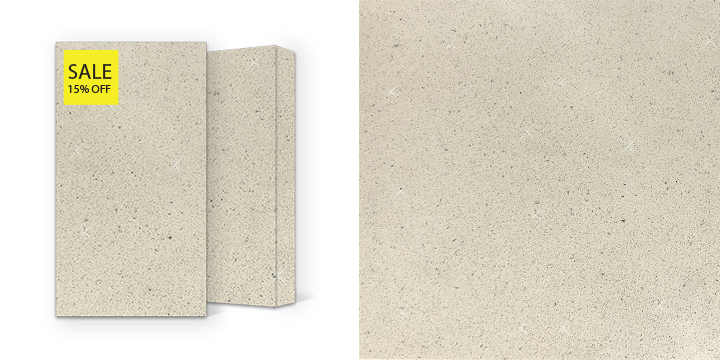 We have a beautiful range of quartz and granite worktops imported from quarries from all four corners of the world and select only the finest and quality material. 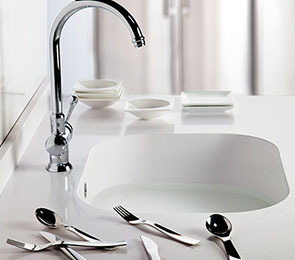 Feel free to have a look on our website to see the worktop range that we offer and please do not hesitate to give us a call if you need any assitance for a free no obligation quote. We are proud to announce that we are members of the Guild of Master Craftsmen which is a certified accreditation which is awarded through maintaining a high quality working standard to safeguard the interests of the public and the craftsmen. By being a member of the Guild of Master Craftsmen we can assure that you will be working with a rated, trusted company which is extremely skilled and reliable! 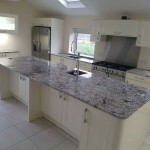 "We recently had a worktop installed by Al-Murad Granite. Everything was taken care of, from the moment we ordered, to the templating as well as the fitting. The fitters did a fantastic job and we absolutely love our kitchen worktop"
We were badly let down by our original worktop supplier chosen through our kitchen design supplier, but Al-Murad stepped in, and did us a great favour by fitting our worktops just before Christmas, at a fantastic price. We are very happy with our choice of granite worktops, which really enhances the whole kitchen design. Al-Murad were extremely helpful and patient when my wife and I visited the showroom in Leeds. 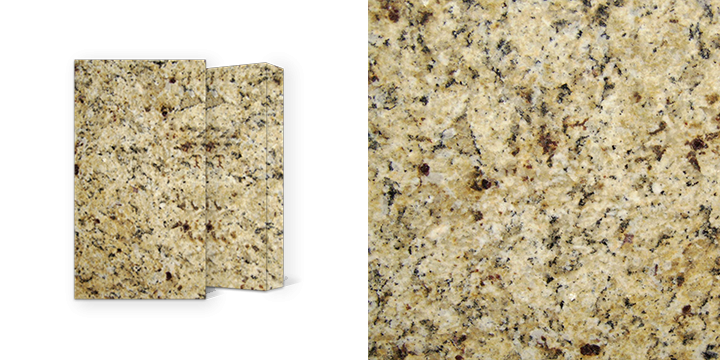 The whole process from templating, to the fitting of the granite was done very quickly, efficiently, and professionally. Thank you for the great service. We would gladly recommend Al-Murad to family and friends. We have been so impressed with the service that we have recieved from Al Murad. Our search for the right worktop started at the Huddersfield brance, they guys here could not do enough for me, they sourced me samples, prices and gave me lots of advice and ideas. They then passed me onto Liyaket at the Morley branch. Liyaket was proffesional and helpful from the start. He worked around the dates of our kitchen being fitted and even brought the fitting date forward for us at the last minuite so we could begin enjoying our new kitchen. 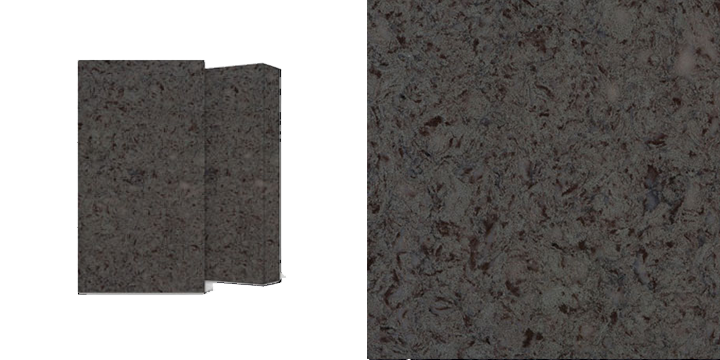 Liyaket was also extreamly patiant when we changed our mind on the colour of our worktop. The rest of the Al Murad team were very proffestional. The man who did our template worked with us on the design of our Island, it was tricky as we were having an induction hob and downdraft fan but nothing was too much trouble. Even when there was an issue with the position of our wall units, he came back and re measured to ensure it was perfct. When it came to fitting the fitter was so helpful. He worked quickly and efficiantly and ensured I was 100% happy before he left. The after care has also been great. Overall our experience of Al Murad was outstanding. I would have no hesitation in recomending them. Liyaket and his team are fantastic. 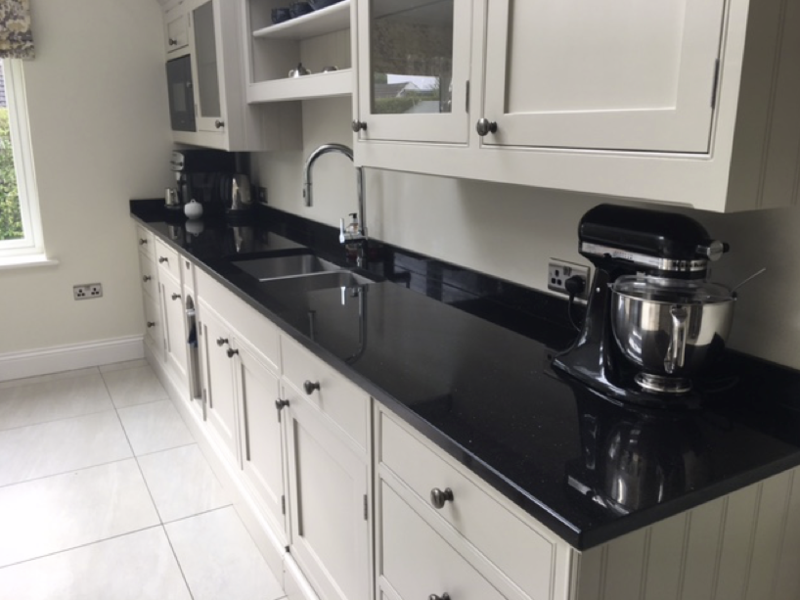 I am very pleased with the result of my finished Black Quartz worktops and the quality of the product for which we paid a very reasonable price. I went across to Al-Murad to go have a look at some tiles,whom I have been buying tiles for the last 15 years, for my various properties. as I was leaving the store I saw they also did Granite worktops. I emailed the kitchen plan across to their granite department and they got back to me with a price,after agreeing a price they measured promptly and fitted within the time promised, as always I am very happy with the Al-Murad group they were excellent value for money and the worktops look fantastic with a supreme finnish, keep up the good work lads. 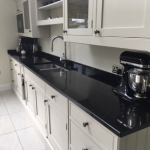 I used Al-Murad Granite for my white quartz worktops, service, fitting and Quality was brilliant.Very tidy and considerate will definitely recommend, very good price, five star service. I love the finish of the work surface it looks amazing. The whole process from my initial enquiry to template and fitting was so easy. All the staff at Al Murad have been really helpful, efficient and effective. I was a bit concerned with you being based in Leeds and my flat in London but I really needn’t have worried at all. It’s so rare to find suppliers that do, exactly what they said they were going to do, and when they said they were going to do it! 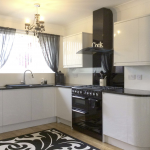 I cannot thank you enough for helping me create my dream Kitchen at a very reasonable cost compared to local suppliers. Hi, Just wanted to say thank you. Our worktops look fab and we are really pleased with the service. It was a pleasure dealing with such professionals. During each phase of the project (including instore ordering, home measurement verification, and installation), the personnel involved were extremely knowledgeable, polite and exceptionally competent. We are thrilled with the results!! 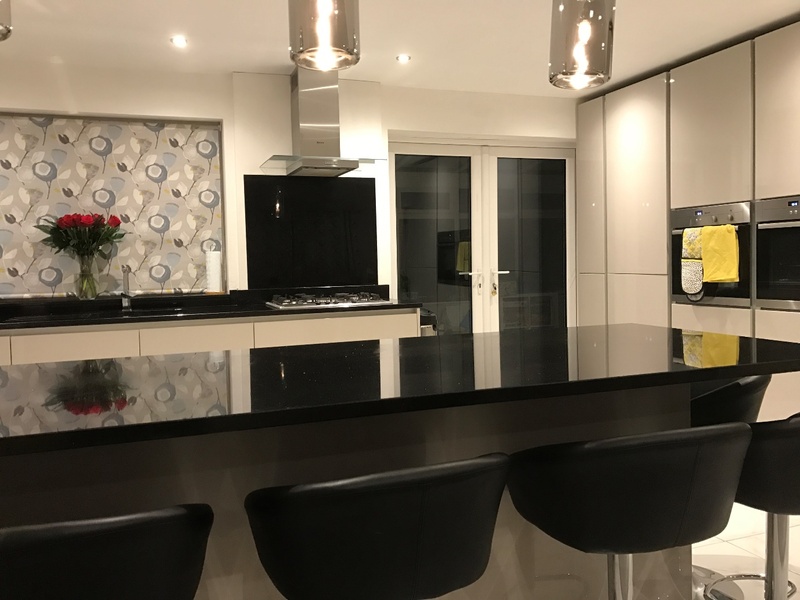 A truly great experience and I would not hesitate to use Al Murad Granite worktops services in the future or to recommend them to our friends and family. I can thoroughly recommend Al-Murad Granite. Great price, excellent service & very professional fitting. An altogether superb service. Thank you for transforming my kitchen. Hi got my Blue Pearl granite worktops fitted by Al-Murad Granite. The service and fitting were brilliant. Very tidy and considerate will definitely recommend, very good price as well. My kitchen fitter, Graig, recommended Al-Murad Granite to me. I am writing to let you know that I am very pleased with the service I received from Al-Murad granite thank you very much, most importantly the wife is happy with the worktops. The granite worktop is perfect. Blends in with the rest of the kitchen. Price was superb, delivered on time by kind and knowledgeable staff. 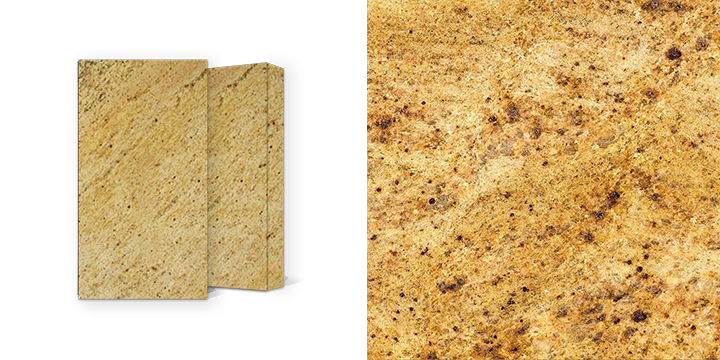 For tiles and granite in the future its Al-murad for me. Only wish I had found you sooner. Thank you again. The service was very good and efficient at Al murad. 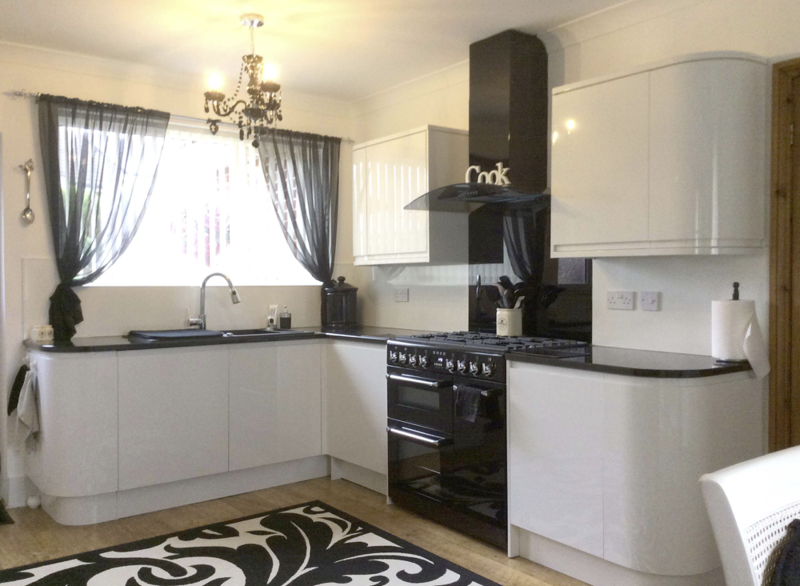 We felt very happy with the final fitting which truly made our kitchen standout. We would definitely recommend all our family and friends to go see Al murad as the end product and price was satisfying. Hi, I would just like to say Great worktops, Look fantastic with my oak cupboards and the fitters were wonderful. Would definitely recommend to others,good prices too! Best thing was the showroom was open on a Sunday, not many Granite place are. Thanks again for my wonderful granite. We were very impressed by Al Murad speed and professionalism, a great choice of worktops and advice was given both in the showroom and from the fitters, thank you! Just wanted to say how impressed we were by the service received. 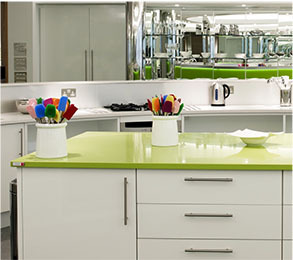 The worktops are stunning and the whole team have been a pleasure to deal with. Would highly recommend Al-Murad Granite to anyone considering granite worktops. Very efficient service from start to finish including aftercare and a very competitive price. The fitters were excellent and we are very pleased with the final look for our kitchen. Many thanks. The service and fitting from Al-Murad was first class. From ordering to fitting everything went smoothly. 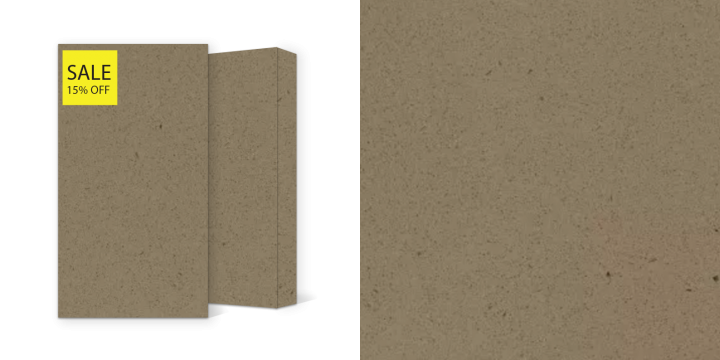 The granite is of very good quality. The fitters were very clean and efficient. I would not hesitate in recommending Al-Murad. Just wanted to say the black quartz worktops look excellent, goes excellent with my black quartz Tiles whom I have also bought from the Al-Murad tile store in Leeds. 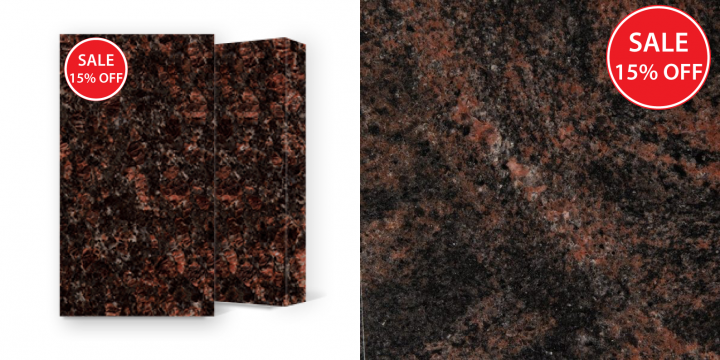 The Granite look absolutely fantastic and are finished to the highest standard. 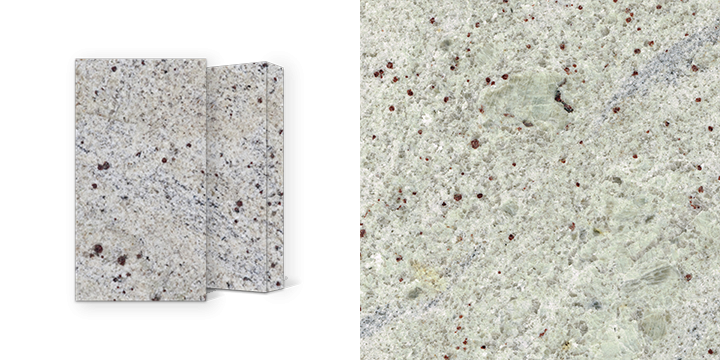 Viscount White Exotic granite is a granite with a white and almost pearlescent background filled by very delicate silvery black dotting A white and grey granite with lots of movement.Viscon white granite is alternatively known as Viskon white. 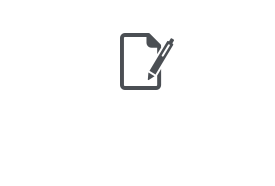 It has a white background with black moment over the base colour. Kashmir White granite is a fine to medium-grained, dark white to light grey, migmatitic granulite of the Precambrian period, with blackberry-coloured garnets. 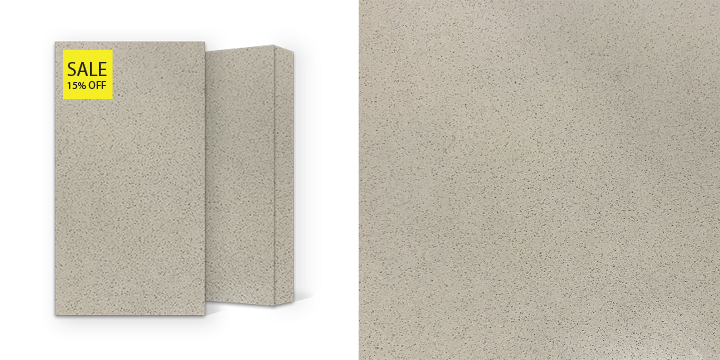 This stone internationally may be nominated as a granite but in the area of application of the European Standard this stone must be nominated as a granulite.